Rosacea is a chronic skin condition in which acne-like pustules form in people over the age of 30. Often mistaken for acne it is caused by an increase in sebum production. Under-lying causes can be toxin accumulation, improper nutrition, insufficient stomach acid, food sensitivities, liver or gall-bladder dysfunction, hypertension or genetics. Rosacea outbreaks are worsened by stress, worry, sunlight, exposure to heat or cold, and the consumption of coffee and alcohol, spicy foods, citrus fruits, tomatoes, bananas, red plums, some skin care products (containing alcohol, witch hazel or other fragrances). But remember everyone is different. Something may be one persons trigger and not affect someone else. It is thought that people with fair skin who tend to flush or blush easily are more likely at risk. Also people with a a close relative with the condition are at a higher risk of developing it. Rosacea affects more women (especially during menopause) than men however the symptoms tend to be more severe in men. 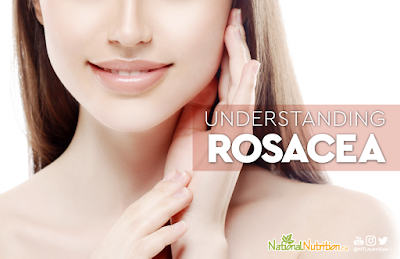 Although the exact cause of rosacea is still unknown there are many theories. Possible causes have included defects in the immune system, nervous system, and facial blood vessels as well as the presence of microbes. The first stage involves a reddening of the skin on the cheeks and nose, and later, the forehead and chin. Acne forms and pustules are visible. Tiny blood vessels can be seen below the skin’s surface. In men, rhinophyma can occur. In this severe form of rosacea the nose becomes red and swells. The conventional treatment of Rosacea usually involves antibiotics to treat the acne that develops as a consequence of the changes it causes to blood vessels under the skin. If you are taking an antibiotic prescribed by your practitioner for rosacea, it is important that you take an acidophilus supplement to help prevent the depletion of friendly bacteria in the intestines. The prescription duration is usually long term, so taking a supplement to enhance the health of the intestinal lining is important, too, as most antibiotics will cause damage to it over the long term. The amino acid glutamine and DGL can optimize the health of the G.I. lining. The nutritional approach to treating rosacea is focused on strengthening blood vessel walls, reducing infection, and improving the overall health of the skin. 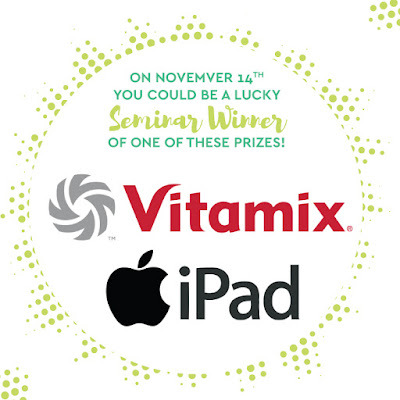 ✔️ Strengthen the blood vessels with supplements like vitamin c, bioflavanoids and grape seed. ✔️ Fight the infection in blemishes by boosting your immune system. Blood vessel walls can be strengthened with Vitamin C and bioflavanoids. They help to maintain elasticity so that they break less frequently. You can also use grape seed extract or pycnogenol pine bark extract. They have been clinically proven to reduce the fragility of blood vessels. Infection from rosacea takes the form of pimple like blemishes on the skin. You can use Echinacea two weeks out of the month to help reduce appearance of these blemishes. You might also consider taking astragalus - which can be used consistently - to optimize the activity of your immune system. Zinc can be used to optimize immunity and also to enhance the healing of the skin. The health of the skin takes on greater significance when you have a disorder like rosacea. Primrose oil / borage oil, flax oil, and fish oil all contain essential fats that can make a substantial difference for your skin’s ability to heal itself. They should be used in combination with each other as absorption and activity is enhanced. If you have trouble digesting fats, you can take these with the supplement lecithin - it can help with the absorption of fats. The mineral silica (derived from horsetail grass) helps the skin maintain its elasticity and boosts collagen production, which the skin needs to repair itself. Supporting nutrients like vitamins A and E can also be taken to improve skin health. Treat rosacea topically with antibacterial agents like tea tree oil, grapefruit seed extract and lavender essential oil. There are also many cleansing products available with one or more of these antibacterial agents. Green clay masks and compresses made of horsetail and witch hazel also help to detoxify the skin and disperse blood from the face. Calendula ointment can be used to heal lesions. Avoid friction against the skin and if you must wear makeup choose all natural, water-based products. Dietary changes and stress reduction can also make a significant difference. All foods that promote detoxification of the body are essential. They include high-fiber foods and lots of water. 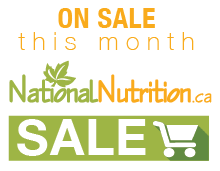 See the detoxification article for more information. Avoid any foods that you are sensitive to especially, sugary foods, unfermented dairy products, fried foods and processed foods. Vasodilating foods and supplements including hot foods, coffee, alcohol, salt, spicy food, niacin and ephedra should be avoided. Eat fermented dairy products to replenish good bacteria in the intestinal tract. Start each meal with a teaspoon of apple cider vinegar to increase stomach acid. Eat pineapple and papaya for their protein-digestive enzymes. Who hasn’t had a headache? Headaches can have origins in the physical, mental or emotional sphere. They can be very debilitating and difficult to cure. Tension headaches are the most common type of headache and result from muscular tension. Including supplements & herbs in your headache protocol can offer a safe and effective alternative to conventional pain relievers and drugs. Migraines are also common and may be due to vascular changes in the brain. Some other common headache types are caffeine, cluster, hangover, menstrual and sinus headaches. In cases of prolonged or recurrent headaches, see your practitioner for an evaluation. A variety of medical concerns can also lead to headaches for example aneurysm, arthritis, dehydration, food allergies, hypoglycemia, hypertension, trauma and TMJ disorders. The most important thing about treating a headache is to figure out its origin. Then natural remedies can be tailored to that cause. This article will focus on migraine and tension headaches. Migraine headaches have one-sided throbbing pain. Nausea, vomiting, cold hands, dizziness and sensitivity to light and sound are often present. Some migraine sufferers experience auras that precede the headache. They can include visual disturbances, odour disturbances or numbness. Tension headaches have constant pain in one area or over the entire head. Trigger points in sore muscles can cause headache pain when they are stimulated. There are a few conventional treatments for headaches that treat the symptoms, however these will not treat the underlying cause for the pain. Over time, painkillers like acetaminophen, aspirin and ibuprofen can disrupt the brain’s capacity to effectively handle whatever might be causing the headache. For migraine sufferers, a drug called Imitrex can be useful in increasing serotonin levels to affect vascular tone. Imitrex has side effects such as hypertension, heart palpitations and tightness in the neck, jaw or chest. Sometimes migraines can be related to hormone fluctuations; in this case a health care professional may prescribe contraceptives. 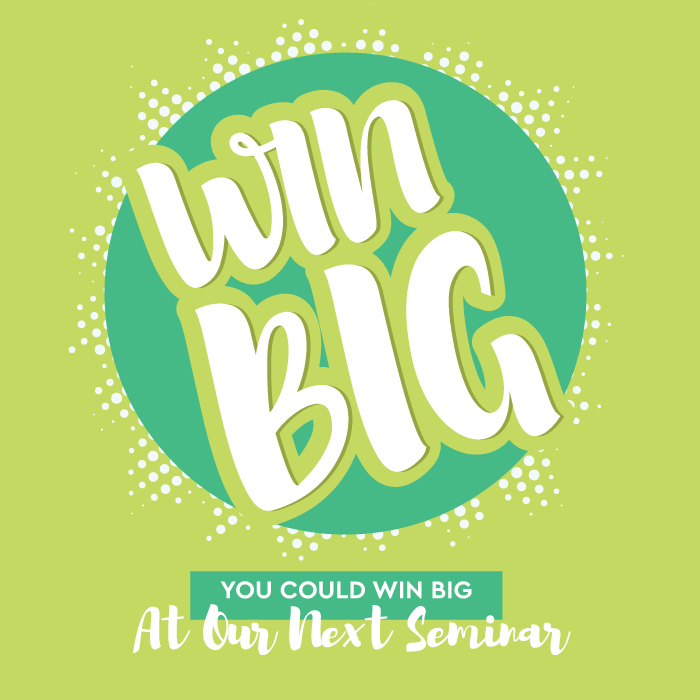 Joy McCarthy is coming to Orillia! Your gut microbiome is your gateway to glowing health! 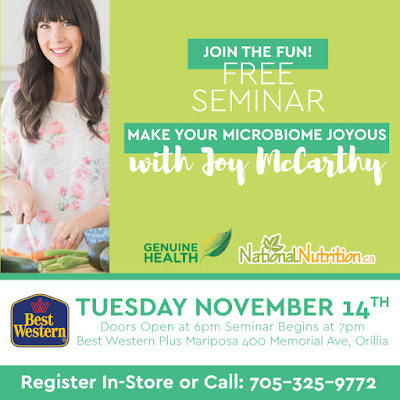 Join Joy McCarthy @joyoushealth , Holistic Nutritionist, best-selling author and founder of joyoushealth.ca, as she shares her top tips for building a happy, healthy microbiome, and the importance of the microbiome and overall gut health in health and disease.